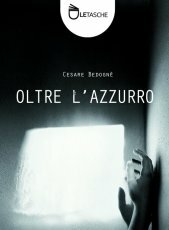 An autobiographical novel by Cesare Bedognè, recalling his Dutch years. This book is at the basis of the film "Story for an empty theatre" by Aleksandr Balagura and Cesare Bedognè. Cover photographs by Cesare Bedognè, from the Innerscapes series.